IPOK » Protective Solutions, Inc. 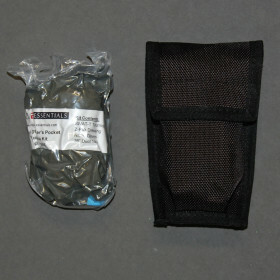 Kit is vacuum-sealed and comes in a Belt Pouch. Refills available, contact us for details.